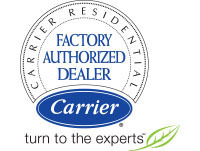 Duct FreeAir ConditionersOffer Multiple Benefits! Variety of SizesVariety of CAPABILITIESof Controlling Temperature in Individual Zones. Economic SavingsEnvironmental AdvantagesEase of Installation.